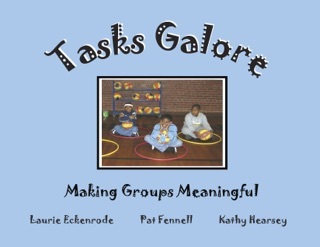 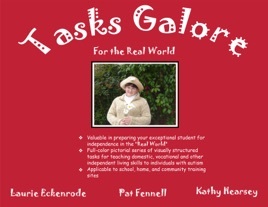 Tasks Galore for the Real World is the second book in the “Tasks Galore” series. 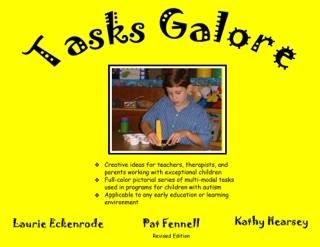 It features over 240 full-color photos of highly organized, multi-modal tasks that emphasize the functional skills needed for daily living. 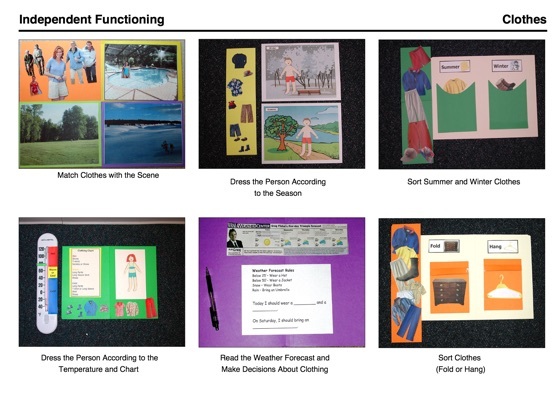 Each task includes visual strategies that enhance independence in the home, school, community, and workplace. 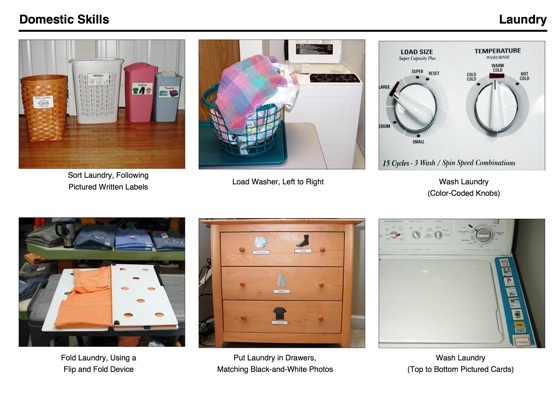 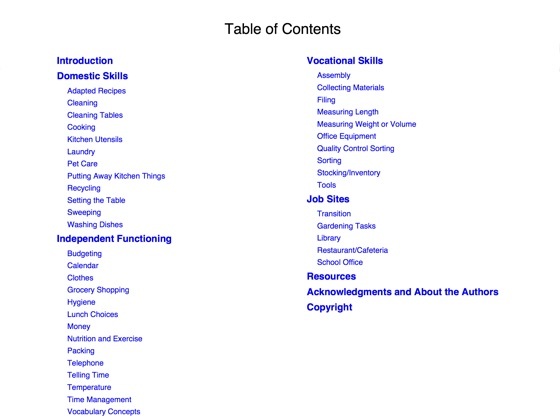 The life skill areas covered include domestic skills, independent functioning, vocational skills, and job sites. 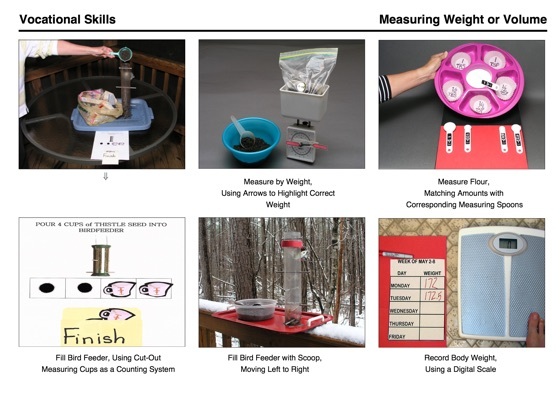 The tasks provide visual clarification and also make abstract concepts, such as telling time, using money, measuring, etc., concrete learning experiences. 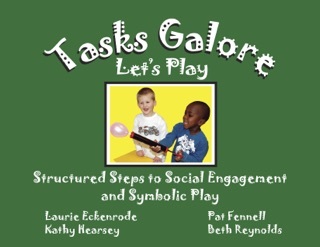 The book introduction describes how structured environments can be set up to enhance functional learning for students with autism spectrum disorders and other developmental disabilities.